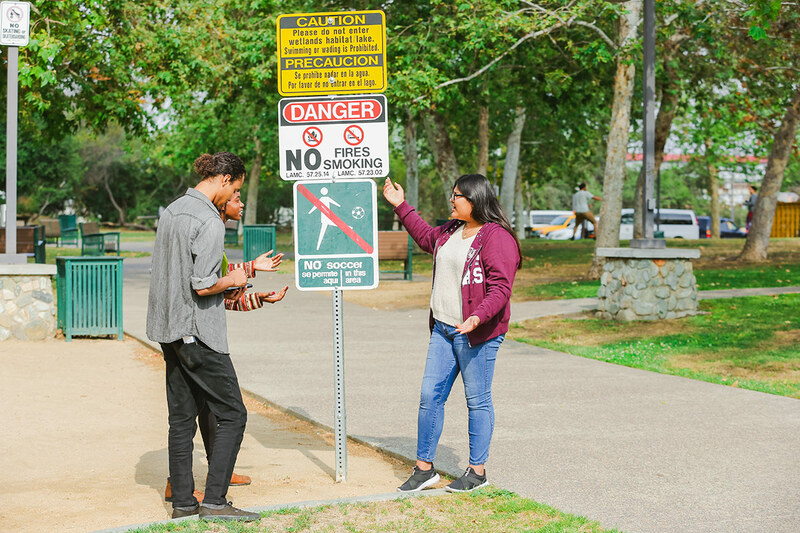 Nearly 13 percent of South Central Los Angeles has diabetes—a number higher than most other areas in LA—and roughly 30 percent is overweight, according to an environmental scan conducted by National Health Foundation. So NHF is doing something about it. Over the next three years, its instructors will teach 550 nutrition education classes at All People’s Community Center and South Central Los Angeles Ministry Project (LAMP) to promote healthy eating and physical activity. 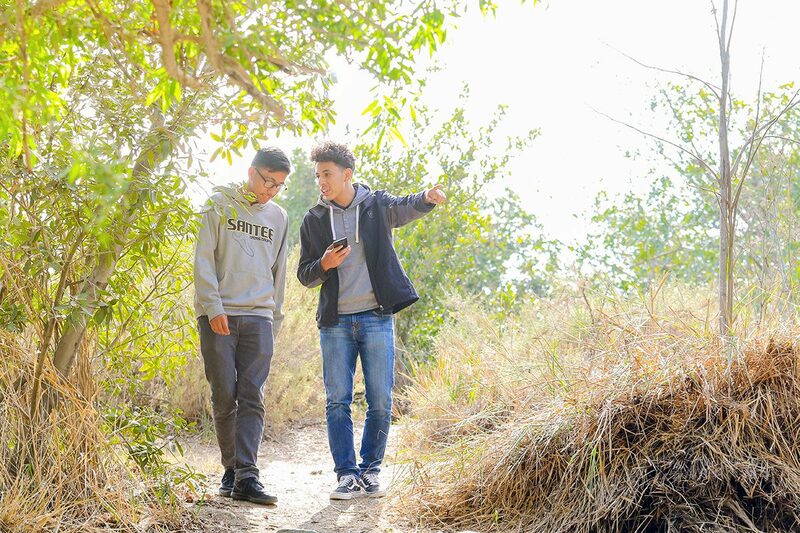 The classes are made possible through the Los Angeles County Department of Public Health’s Champions for Change Healthy Communities Initiative, a statewide movement inspiring California’s lower-income families to make healthy lifestyle changes. Beyond those things that we know matter for health—eating well, exercising and getting medical treatment when we are sick—health is also determined by access to social and economic opportunities and the resources available in our homes, neighborhoods and communities. Many times, these are out of our control. 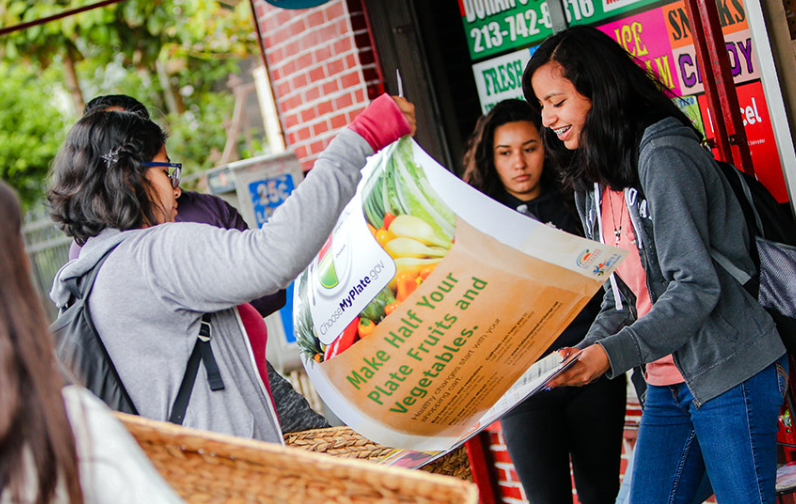 For example, students in NHF nutrition classes have few outdoor spaces for exercise and only three grocery stores in all of South Central LA, which can negatively influence their chance for good health. Nutrition classes in addition to Health Academy, NHF’s youth-driven initiative to help local corner stores make fresh produce available and more accessible to the community, have addressed an unhealthy food environment at a grassroots level and given young people leadership opportunities to create positive change and the tools for them and their families to make healthier choices. Griselda Arce, a recent graduate of California State University-Northridge and NHF intern, taught nutrition classes to grade schoolers this summer. Her lessons included MyPlate, a food circle depicting a place setting with a plate and glass divided into five food groups; the different types of nutrients; the importance of a varied diet; how to keep a food journal; how to measure pulse; and the significance of physical activity. During one of her classes, students learned the difference between healthy GO foods, and unhealthy WHOA foods. The children discovered WHOA foods are high in fat and sugar, and they played an interactive card game to help them tell the difference between green-light (GO) foods and which foods are reserved for once in a while (WHOA). When learning that fat keeps us warm and is a cushion for bones when people fall, one of her students jumped up in the middle of class yelling “YESSSS!” with a giant smile on his face, sporting the new bruise he had acquired during recess. Not only do students benefit from NHF nutrition classes, so do their families and friends. Children show their parents how to make meals lower in fat and sugar—something they practice in class. Everyone begins to understand what “eating right” looks like, and over time, it becomes routine.